We are excited with the recent deal to become the new digital partner to lestrangelondon.com. We will be working with the brand to support and develop their e-commerce platform. The transition from their existing agency went smoothly. We configured the server so we had both a new staging (test) site to perform updates, test development, and ensure everything we do functions as expected before deployment onto the live site. We have an extensive list of development and functionality changes that the brand requires on the site, we will be working through these over the course of the newt few months, refining the shopping process on the site, and ensuring a smooth UX for all customers that visit. 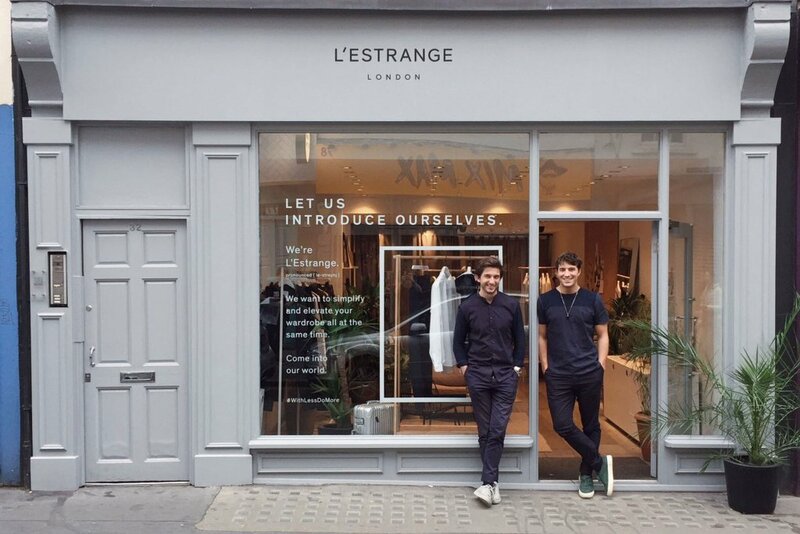 Since 2013, L’Estrange London has been helping guys simplify their wardrobes. 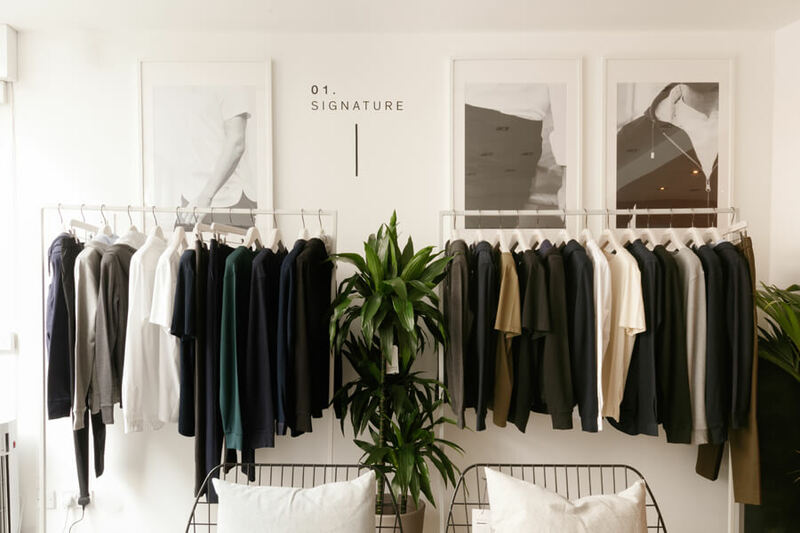 Over the past four years, they’ve slowly been building a collection of men’s clothing that’s designed for versatility; they’ll easily get you from your 7 a.m breakfast meeting to post-dinner drinks in style.